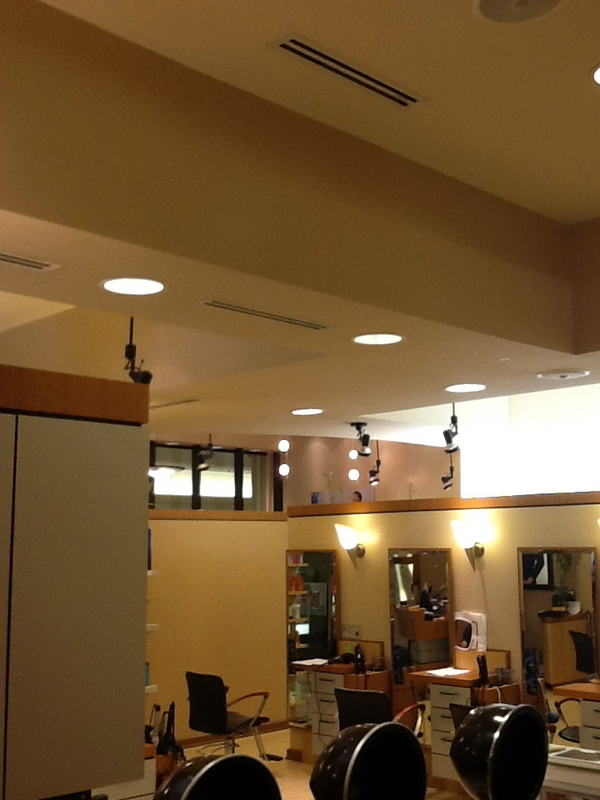 Wise Custom Builders, LLC has been entrusted with the complete renovation of all company owned Hair Cuttery stores in the State of Florida. 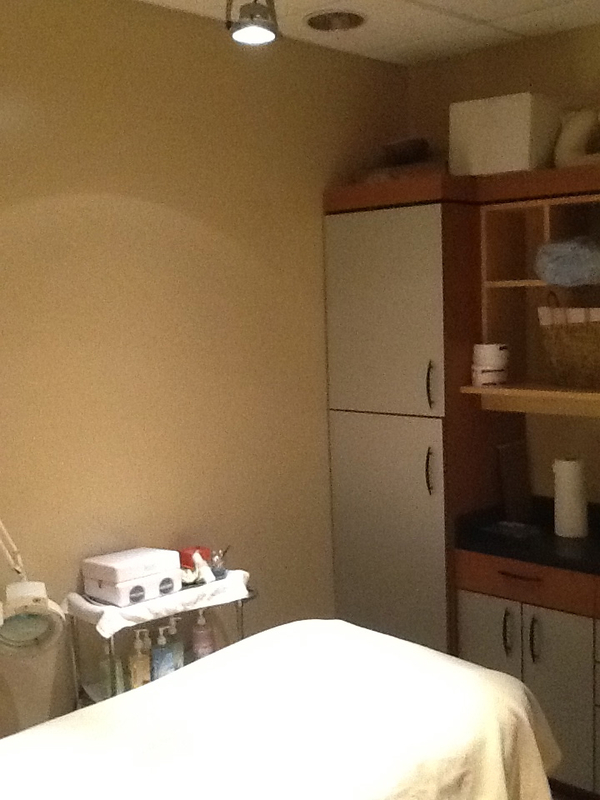 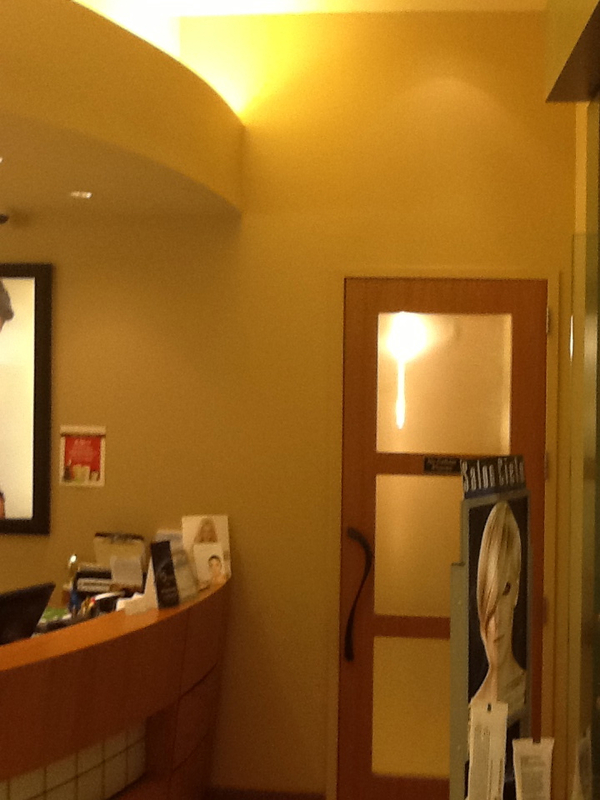 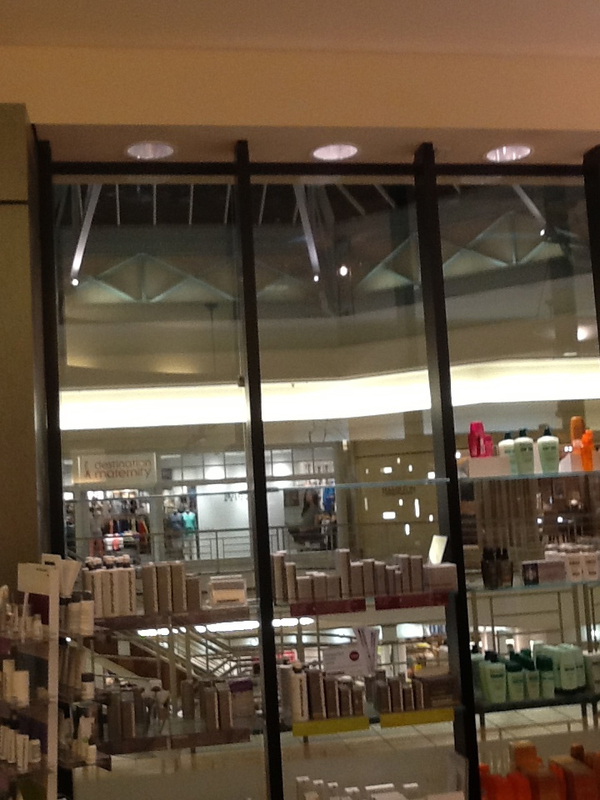 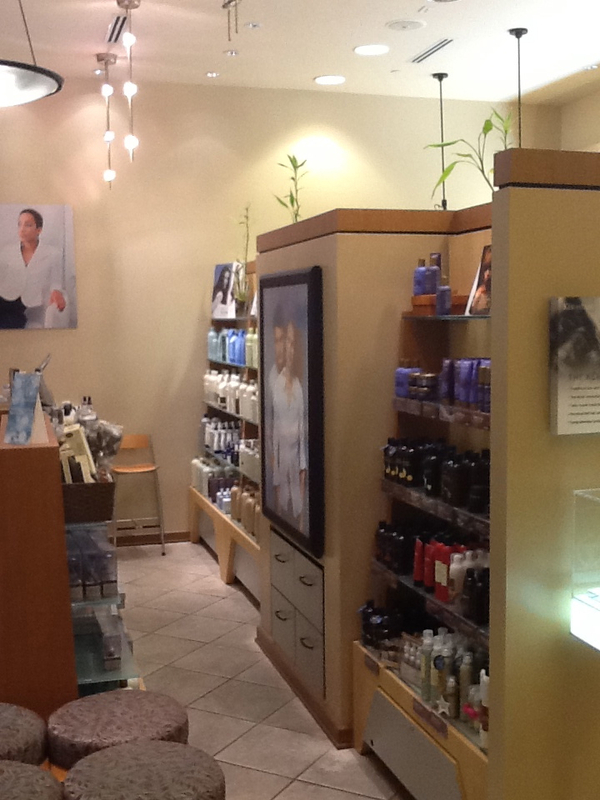 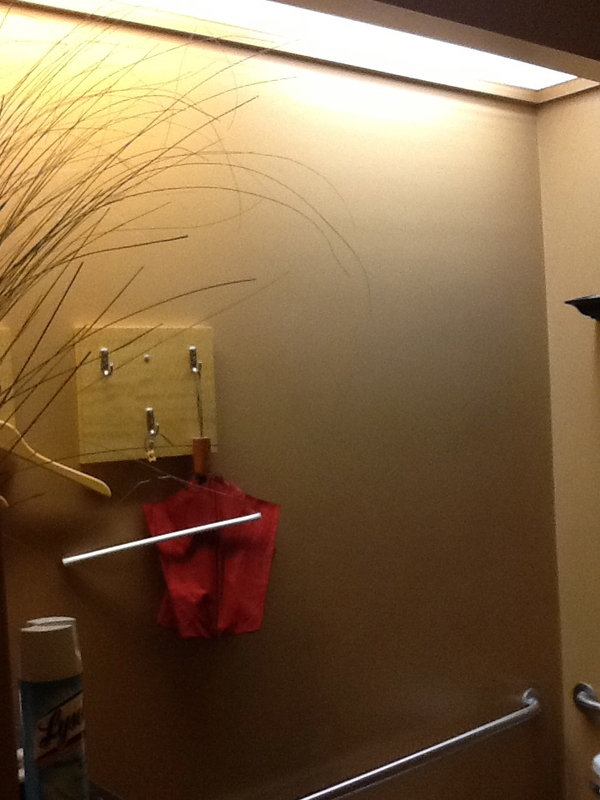 Our most recent renovation was the Salon Cielo located in The Gardens Mall of Palm Beach Gardens, FL. 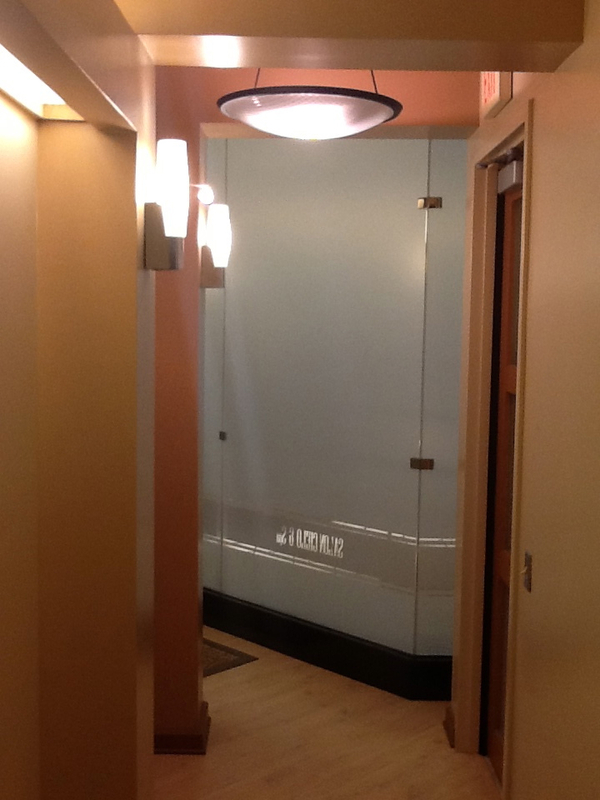 Click through the gallery below to view our work.